​Located in the eastern foothills of the Andes Mountains, Mendoza was settled in 1561 by Pedro del Castillo. Two of the region’s main industries are wine making and olive oil production. Mendoza has been designated as one of the eight great wine capitals of the world. With its proximity to the mountains, Mendoza is a frequent destination for visitors wishing to engage in wine tasting, mountaineering, hiking, rafting and horseback riding activities. Mendoza became an official sister city of Nashville in March 2009. The Mendoza Committee of Sister Cities of Nashville dates from the spring of 2004 when then Argentine Ambassador to the United States, José Octavio Bordón, a former governor of Mendoza Province, contacted Nashville’s Mayor’s Office with the proposal that Nashville and Mendoza begin exploring a possible international partnership. Ambassador Bordón had visited Nashville previously and was impressed by the city’s many institutions of higher education as well as by its numerous healthcare-related businesses and facilities. The first Sister-Cities delegation trip to Mendoza took place in July, 2005. Additional delegation visits occurred in 2007 and 2008. Cultural exchanges involving musicians from the Mendoza Symphony and the Nashville Symphony also took place, allowing these artists to perform with their sister city counterparts. In March 2009, Nashville’s Mayor Karl Dean led a Sister Cities delegation to Mendoza where they met with Mendoza’s Mayor Víctor Fayad and signed an official document proclaiming Nashville and Mendoza to be sister cities. 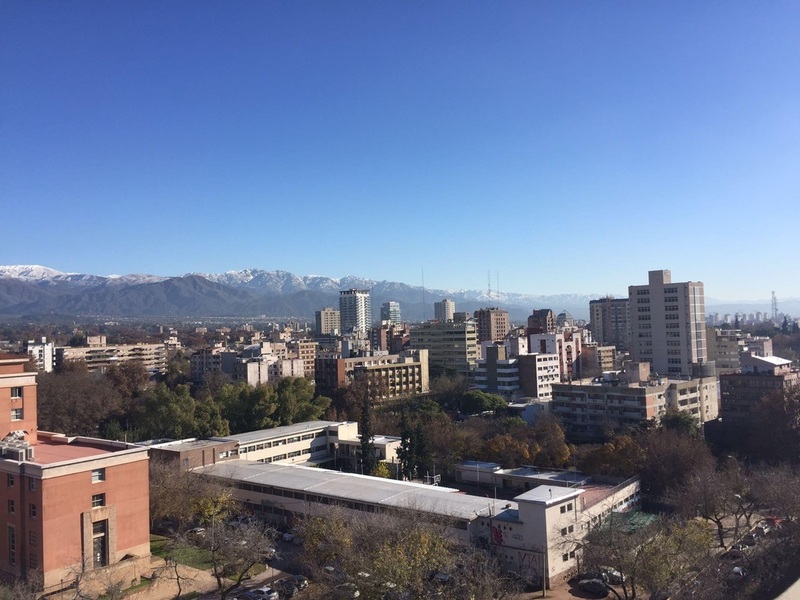 Mendoza thus became Nashville’s sixth international partner city. In September, 2010, Mayor Fayad of Mendoza visited Nashville. In 2011, the first high school student exchange took place, and they are now offered every summer. Since 2012 a college level exchange takes place between students from Belmont University traveling to study and work with business school students at the Universidad Nacional de Cuyo. In 2008, National Geographic named Mendoza as one of the top 10 historic destinations in the world. The film “Seven Years in Tibet” was actually filmed in Mendoza and the nearby Andes mountains.